Burj ALluqluq Social Center Society and Palestinian academy for talented people have celebrated football training course for youth. The course was financed by the papal scholarship under the supervision of the Asian and the Arabian expert Izzat Hamzeh . 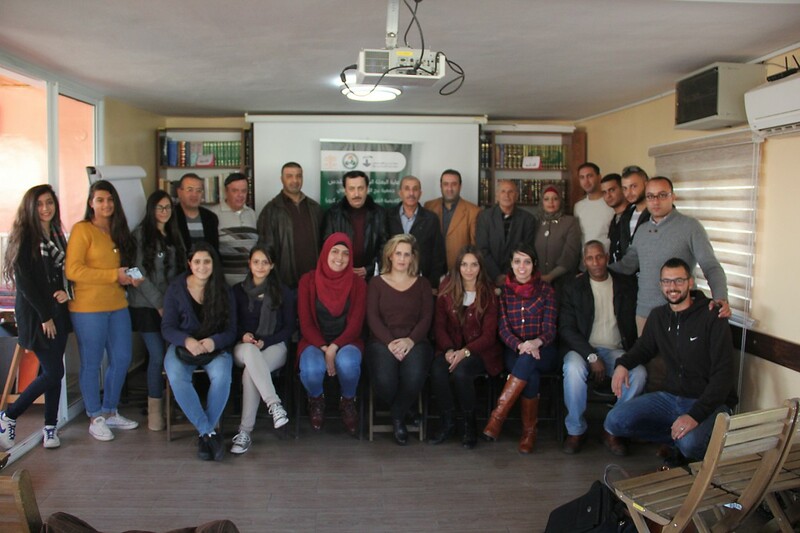 The course was settled in a period of 3 days (between 20-22 of November 2015) on Burj ALluqluq facilities. The ceremony involved special sport supervisors and managers, headed by the manager of Tajamo’ Qudsna project Omar Algharableh , the cashier of Jerusalem clubs associations Mufeed Jaber , the interviewer Bader Mikki , the interviewer Mohammad Zahayka , the activist Nabeeh Albasti , the academy manager Firas Abu Mayaleh , Burj ALluqluq association manager Muntaser Idkaidek , sport supervisor Nihad Zghaiar and a some other qualified coaches .